A Migration Celebration Whale watchers celebrate the return of migrating whales, with whale sightings reported daily. Special art, literature and performances are scheduled during festival. This year I was asked by the Whale Fest Committee to put in some yarn. 20% of the proceeds will go towards next years whale fest. 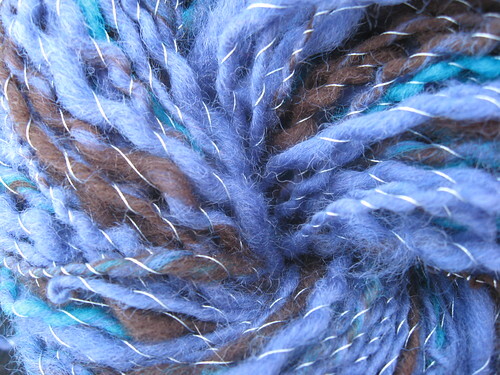 Beluga 140 yards, plied with beads. 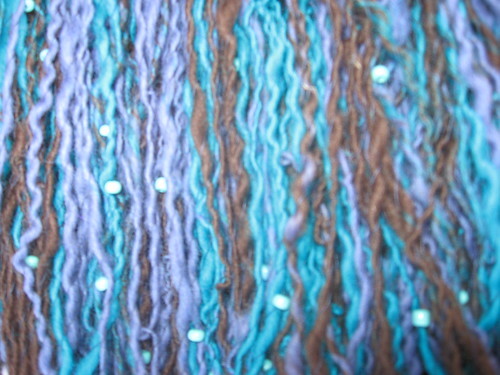 This entry was posted on March 25, 2008 at 5:07 am and is filed under art, Blogroll, crochet, handspun, knitting, spinning, Uncategorized, weaving, yarn. You can follow any responses to this entry through the RSS 2.0 feed. You can leave a response, or trackback from your own site.